Being able to send money online has revolutionized how people trade goods and services. Instead of being stuck having to buy and sell items completed within the area in which you live, you can now pay anyone across the world using any of the dozens of safe, secure, and trustworthy payment applications. Not all paid apps are made equally, though. They all have to figure out how they’re going to take their cut and some have predatory fees that make getting paid a hassle because you can lose up to 15% of what you were supposed to get to “handling fees” or some other made up way of skimming some money off of the top. Some also don’t care about your private data and will sell your spending habits to data companies for a quick buck. For that reason, finding a good payment application is essential if you plan on bringing money into the online world. Knowing which ones are worth your time. This is wouldn’t be much of a list without Paypal. It’s been the Goliath of digital dollars for over a decade now and is the preferred payment method of ecommerce giant eBay. With PayPal, you can fund & withdraw money from your account directly from your bank or debit/credit card and send money across the world with ease. Paypal has modest transaction fees and quick processing time, making it obvious why many people choose Paypal on a daily basis. 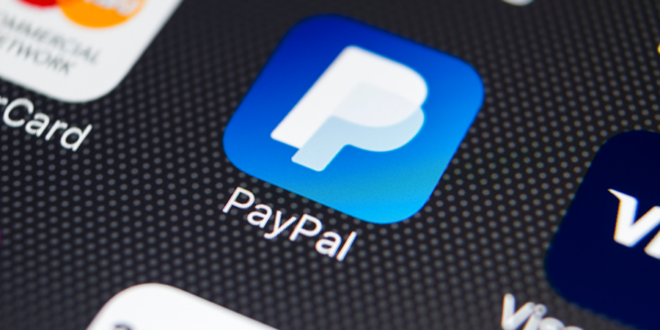 While Venmo is sort of a subsidiary of Paypal, it has a very different function. Venmo is best used for sending money among friends to help cover things like drinks at a bar or a cab ride home. Instead of having to split a check at a restaurant, one person can pay with their card and then be immediately reimbursed by their friends. 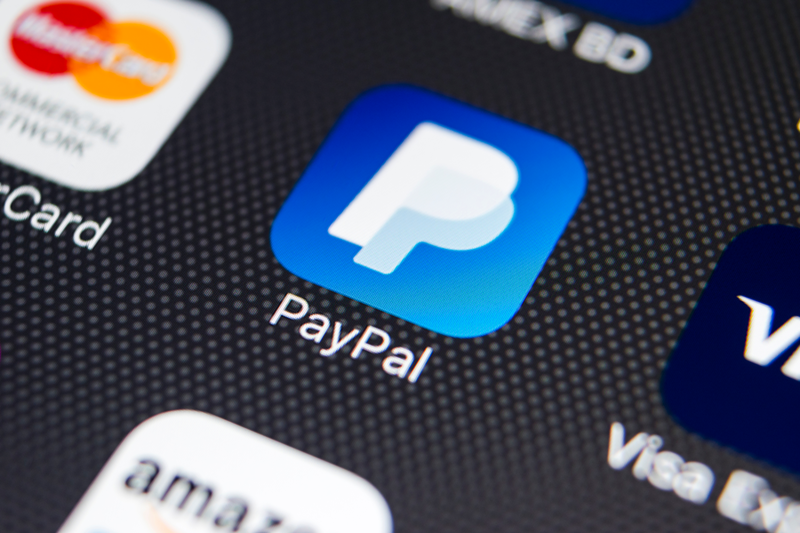 This ease of use and convenience, all with the security offered by Paypal makes people enjoy the hassle-free experience of sending money through Venmo. Square Cash is a service that focuses primarily on peer to peer transactions using either a debit or credit card. Square is the company that launched the iPhone add-on that allows people to accept credit cards without having to buy expensive and specialized equipment, but Square Cash is their account based solution to having to send money. Funds are drawn either from a balance in the Square Cash account or from a linked debit/credit card and then can be transferred to another Square Cash account. They recently added the ability to buy and sell Bitcoin on their platform, something that makes Square Cash stand out among all the other payment apps currently on the market. One of the most dreaded aspects of having to send money online is having to worry about exchange rates and fees taking sizeable chunks out of your monetary reserves. When you want to send money abroad, you want to be able to send the money with a little extra red tape as possible. Ria Money Transfer has some of the best exchange rates of any online transfer service and even has the benefit of giving you a 20 euro credit should you refer anyone to their service. Watch out PayPal, there’s a new contender. The major downside of Zelle is that not all banks are currently participating in their system so you might be left out if you choose Zelle, but if you’re fortunate enough to be on the list of accepted banks you’ll be treated to same day transfers and you don’t even need to download the app to make use of their services. Only one bank account can be connected to a single Zelle account, so make sure you choose the right one before proceeding. Never in human history has it ever been this simple to send money across the world to friends or to purchase something. Within these payment apps, payment is typically processed extremely quickly and you get the satisfaction if getting paid nearly instantly. Withdrawing the funds back into a bank account usually takes some processing time, but this can be as short as one business day. Make sure to carefully read the terms and conditions of each of these services before picking which one is right for you.